We hope you’re ready! 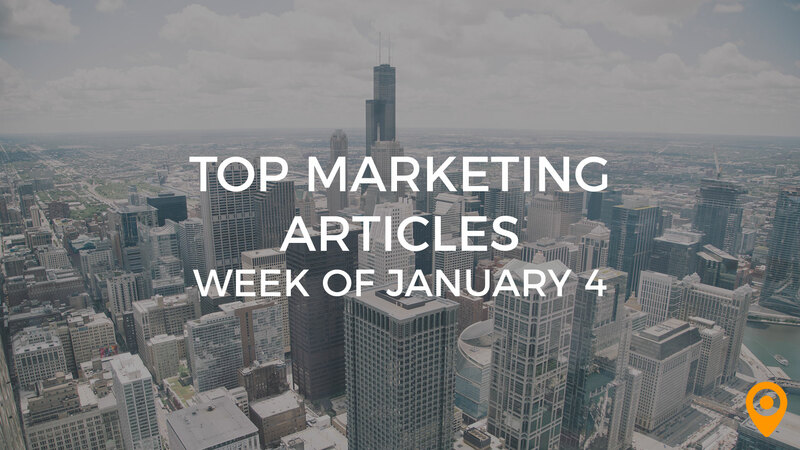 Here are the top 25 inbound marketing articles of the week! Where do your linking ethics come from? Do you get links by building them or earning them? Tom Shivers cites how SEO is organic and how your can alter your linking activities to align with that. How would you define SEO? Learn how the top professionals in the industry describe the practice in Paul Shapiro’s post. Improve your SEO in an instant with these 25 DIY tips from James A. Martin! Even if you’re a software developer, you need to know about SEO. Clayton Wood lists five SEO guidelines for you to learn. What do you think is the future of social conversation on the web? Read Danny Brown’s insight on the matter in his post. 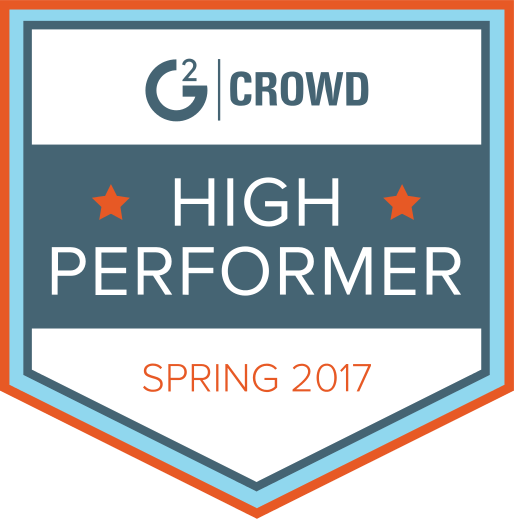 Ivana Zuber explains the difference between Klout and Kred (social influence platforms) and why you should care. Ecommerce is on its way to Twitter! Read the full report by Martin Beck. Pinterest isn’t just a way to post pictures; it’s also a way to attract business. Julia Campbell highlights the tips you need to stand out from the other pinners. Are you still in the dark about Google’s latest search engine update? Mike Blumenthal provides you with the facts necessary to learn how this potentially affects your listings. Learn how to use directory sites to get more local traffic! Ed Selesti has the full article. Facebook Advertising still has some juice left in it! Lee Jackson tells us why it offers a lot of value for local businesses. Considering all the email you get on a daily basis, there’s very little chance you’ll forgive an email marketing blunder. Ankita Sharma tells us how to prevent your campaigns from bouncing too much. As we move further into the digital age, we can create campaigns based on behavior. Lisa Cannon presents five tactics you can use today! A lot of us are victims of sending emails that aren’t very sympathetic to their readers. Belle Beth Cooper presents a manifesto for the entrepreneur’s email etiquette. By recognizing customers’ behavior patterns, you can gain insights on how to grow your list. Tim Peter shares a great article on best practices for email marketing. There were recent changes to the Facebook Pages mobile app you won’t want to overlook! Katie Lance presents the updates in her rundown. Kelsey Kaufman delivers a new ebook, 25 Mobile Marketing Facts and Ideas, for us to learn from. Enjoy! Writing content may seem simple at first, but the truth is it’s a lot easier to make mistakes with than you realize. Pratik Dholakiya posts 10 misconceptions for content strategy. When writing a content piece, understand what your readers are looking for. Kate Lee shares how to engage B2B buyers through content. Can you write eight blog posts a week and manage running two other companies? Learn how from Neil Patel, who does this daily. Long-term content may take longer to write, but this is the content that grabs people in everyday. John Rugh sets the record straight in this post. To create a better landing page, learn from the ones that convert really well and the ones that convert poorly. Serhat Pala teaches us through example. Have you always wondered why you’ve given out your email address so easily? It’s most likely because the landing pages are so good at getting your attention. Roger Dooley shows how the top dogs acquire emails. Learn how much of an impact switching out images for video increased one company’s conversion rate by 12.62%. Smriti Chopra has the case study. If you don’t want to destroy your business reputation, learn from people who have already done it. Elizabeth Rosales sheds light on an example of how rep management shouldn’t be performed.